Two small intensity bomb blast shook the city of Monumental Love, Agra which took place early morning today. After the Islamic terror group, ISIS revealed their next target as Taj Mahal, security in Agra and around Taj Mahal has been improved. But the Agra bomb blast near the Agra Cantonment Railway station shows the heights of preparation the ISIS has done to target India. Two bomb blast both at the gap of approximately 45 minutes, were of lower intensity and no casualties were reported. The Investigation team and the bomb squad along with the Police reach the site after the news came. The first blast occurred at around 5 am at the house of a Plumber named Ashok in Rasoolpura area near the Cantonment area. Another A bomb explosion took place 45 minutes later in the area where garbage from Platform No five was disposed. The Police has already started investigations about the two minor explosions, which is supposed to be ISIS to show their terror planning in India. 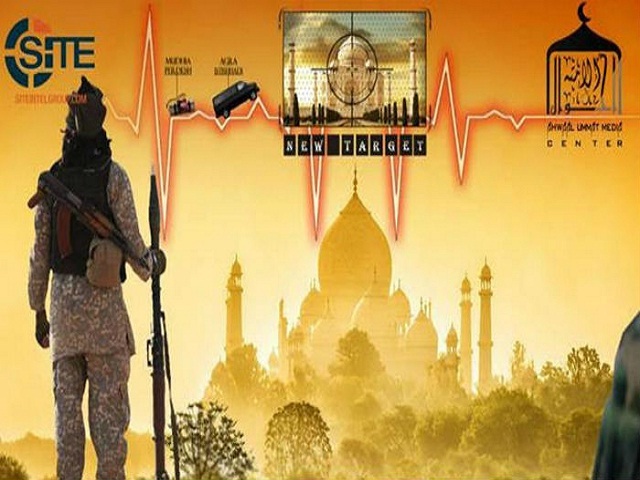 Agra is on High Alert after the message from ISIS came out that their next target is to destroy Taj Mahal. Director general of police Mahesh Kumar Mishra said further investigations about the blast are underway and more precautions will be taken to prevent any such incidents again. “Both the explosions were followed by smoke. A team of forensic experts and a bomb disposal squad has been called to inspect the spot,” said Mishra. “Two explosions were heard early today. 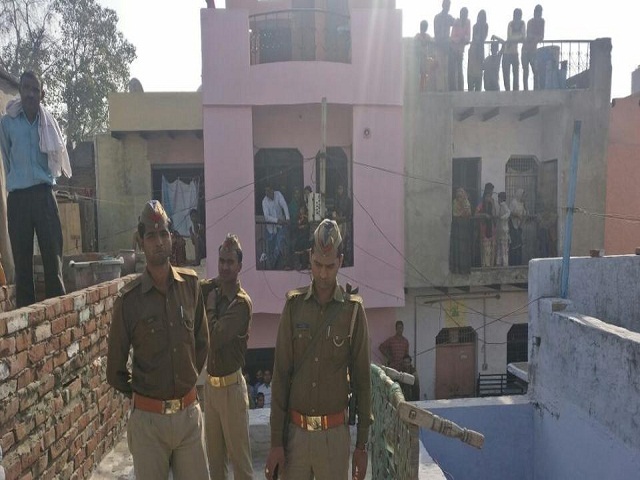 The UP police have taken over, and now forensic investigations are being done to determine the cause,” Divisional Railway Manager Prabhash Kumar said. Reports of the blast came after attempts to derail Andaman Express failed.